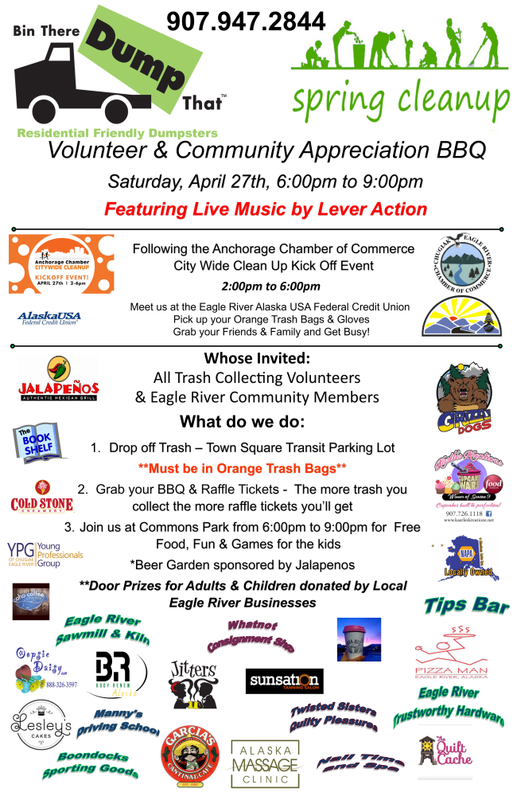 With our office located in the heart of downtown Eagle River in the Town Center, the Chamber strives to make Chugiak-Eagle River the most Unique Alaskan Home Town! Staffing a year-round visitor and community information center, the Chamber is also home to the annual Summer Bear Paw Festival, the Winter Wonderland Celebration and the Merry Merchant Munch. Our leadership values community and responsible economic health in the environment we share in the Last Frontier. Official 2019 Bear Paw Festival Logo! 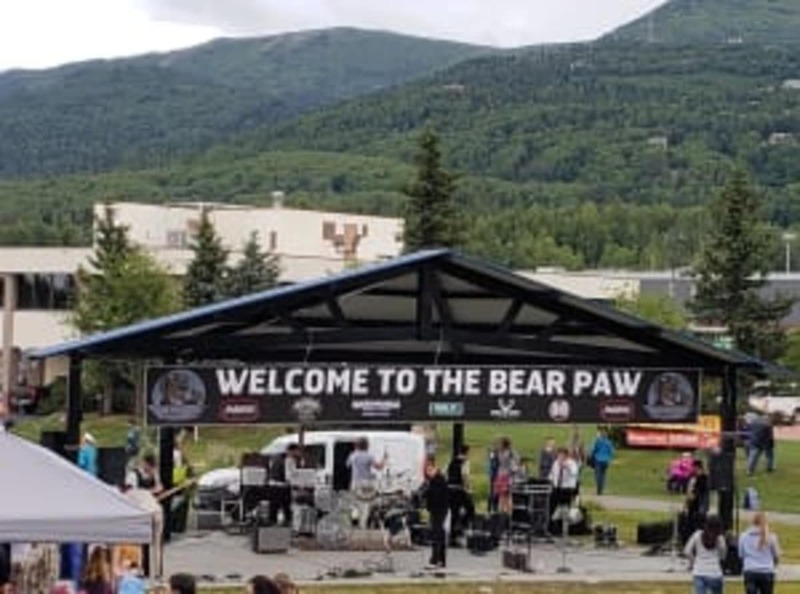 *Chugiak-Eagle River Chamber of Commerce holds exclusive 2019 Bear Paw Festival Logo Rights. Check out our Bear Paw Festival Page in the Chamber Events Drop-Down. Hours: See Website or give them a call for current hours. 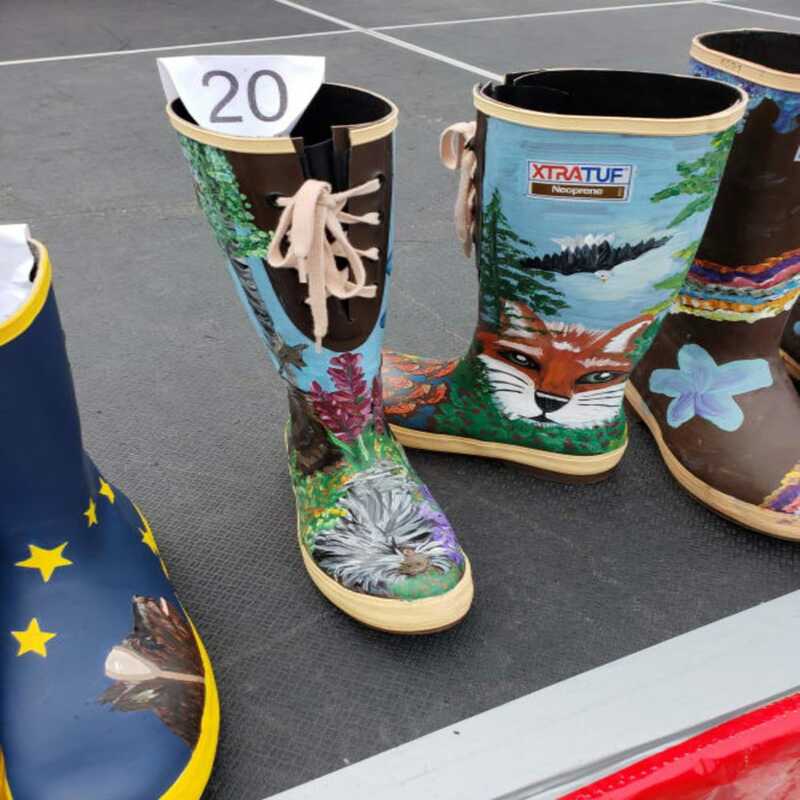 May 4th, 2019: Chamber Beautification Tea - "Kentucky Derby"
Welcome to Chugiak-Eagle River - The Most Livable and Unique Community in Alaska! Nestled between two major river valleys in South-central Alaska, the Chugiak-Eagle River area is surrounded by beautiful Alaska wilderness. 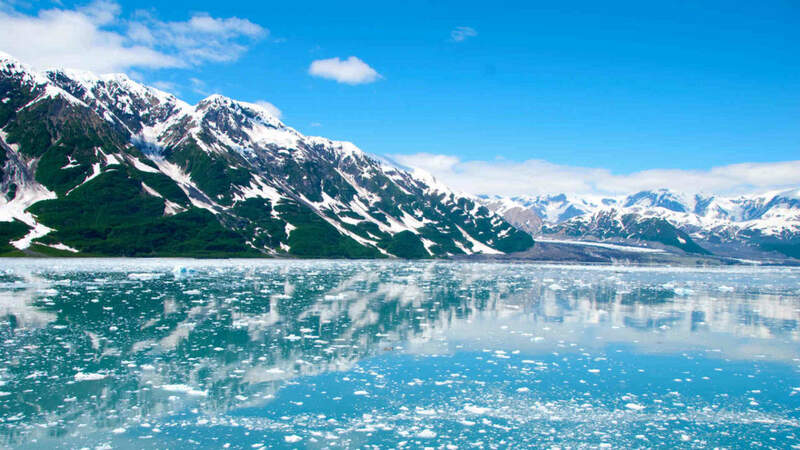 The community is known statewide as the gateway to Chugach State Park, 495 thousand acres of rugged untouched terrain, and home to brown and black bear, moose, wolves, wolverine, lynx, fox, porcupine, beaver, spawning salmon, and a wide variety of birds including the majestic Bald Eagle. It is a place where people have the unique opportunity to blend a community lifestyle, and reside in close proximity to an urban area. Additionally, residents and visitors enjoy the experience of pristine wilderness that exists right at the edge of the Last Frontier. Downtown Eagle River and business areas in Chugiak/Peters Creek have a variety of shops providing all the necessary amenities for a quality lifestyle. 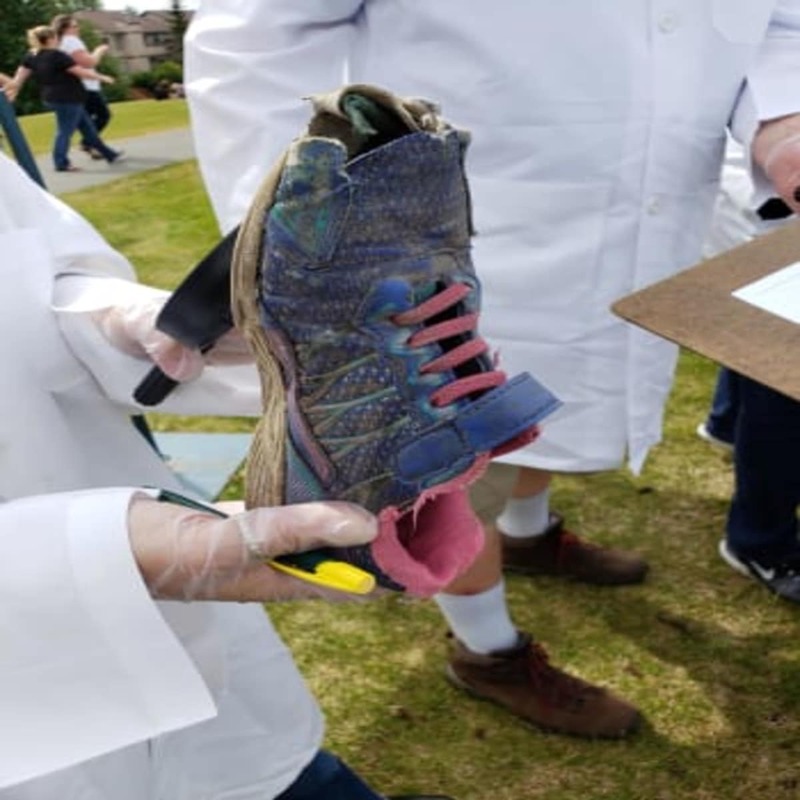 Most all goods and services are available locally, but if you can't find that "special something," the downtown area of Anchorage is located approximately 12 miles to the south. The community is connected with Anchorage via a modern fully lit six-lane highway which traverses natural and scenic military lands. 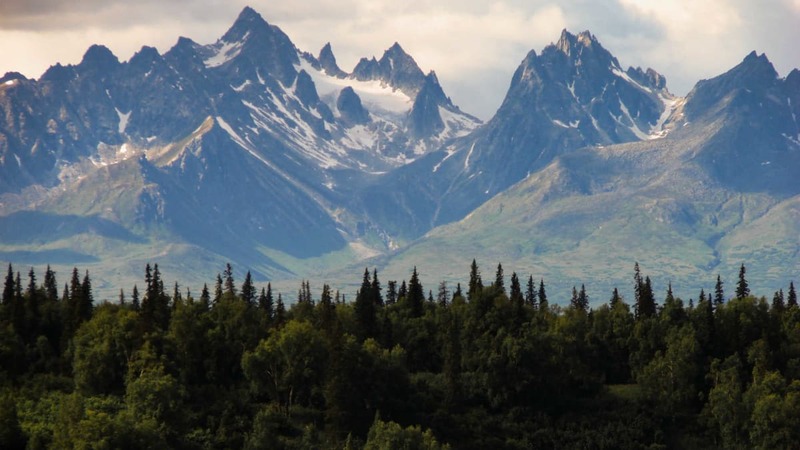 To the North, approximately 20 miles away, The Mat-Su (Matanuska Susitna) Borough is full of adventures and home to Wasilla, Alaska’s fastest growing area.